Want to know more about Lombard Vasina, the way we work, our customer relations, our teams our chalets... Disover our presentation videos. These videos are not yet translated in english. It coming soon. 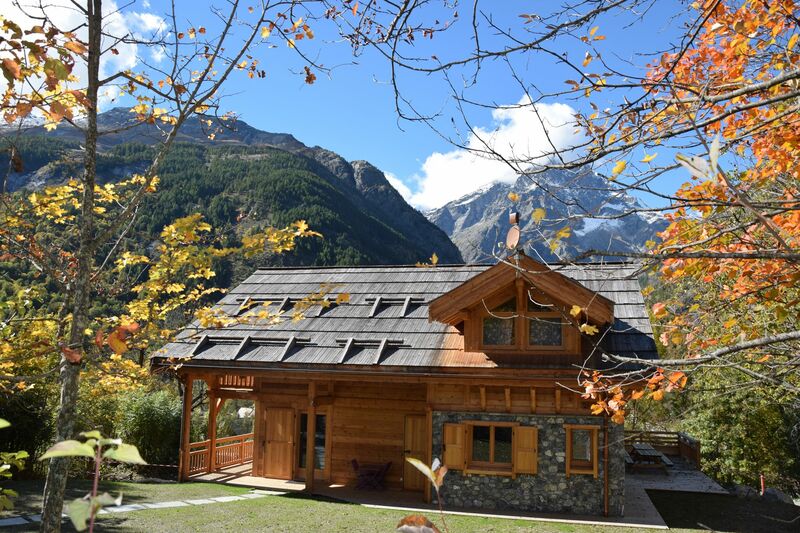 Travel through the world of chalets Lombard Vasina through the eyes of a client.